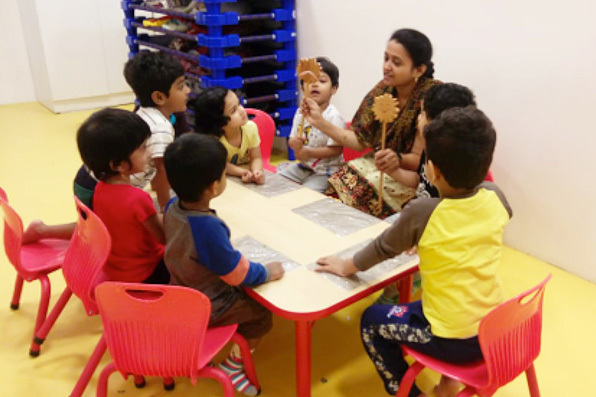 Junior Toddler Situated at the heart of IT Tech Park in Raheja Mindspace, our centre offers a mix of convenience to working parents, and a high quality preparatory schooling program along with extremely safe, healthy and a learning based daycare program. 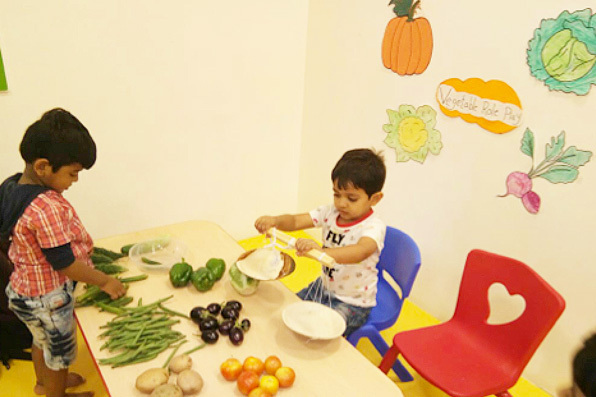 Spread over an area of 8000 sq ft, the center is designed to ensure child safety and security. 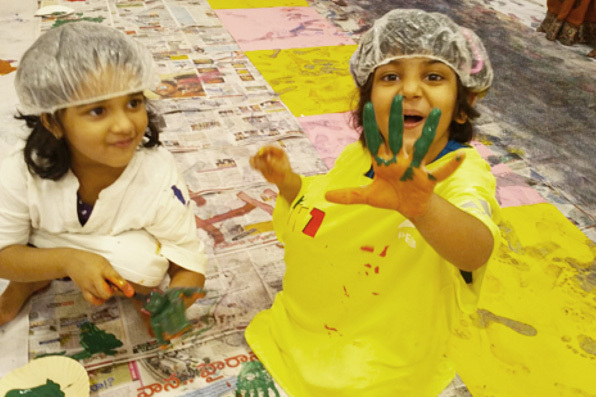 Our creative learning zones inspire exploration and learning. 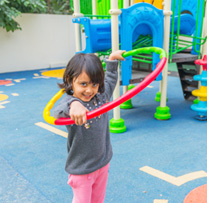 We also have a dedicated outdoor play area for kids ensuring the development of fine and gross motor skills. 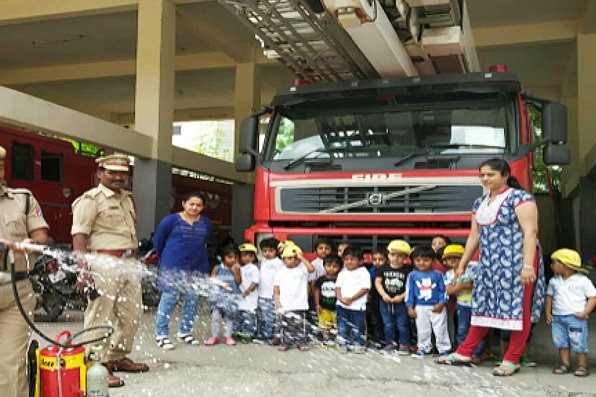 Well trained team of teachers and staff pay individual attention to the needs of every child and ensure the practice of ‘Healthy Mind, Healthy Body’. 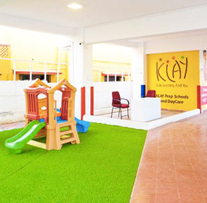 KLAY Prep Schools and Daycare: Building No. 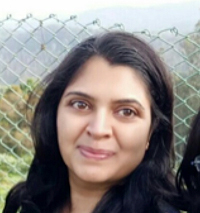 2B, Maximus Towers, Raheja Mind Space, Madhapur, Hyderabad – 500 081. Passion and Career are two different things. However, when passion becomes a career, then life is beautiful. There are fewer struggles and more experiences, learning and wonderful memories. This is true in my case. When I joined KLAY, I thought I could give something of myself to this job. But after joining KLAY, I realize that I actually take so much from KLAY. It is an immense pleasure to be a part of young geniuses' days where they invent new ways of doing every small thing (where I believed there was only one way of doing it). Children with high energy levels, bubbling with joy have turned my job in KLAY into a wonderful adventure I always craved for. 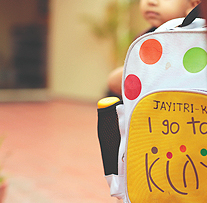 Life at KLAY is a journey of guiding these young geniuses, future entrepreneurs and leaders. 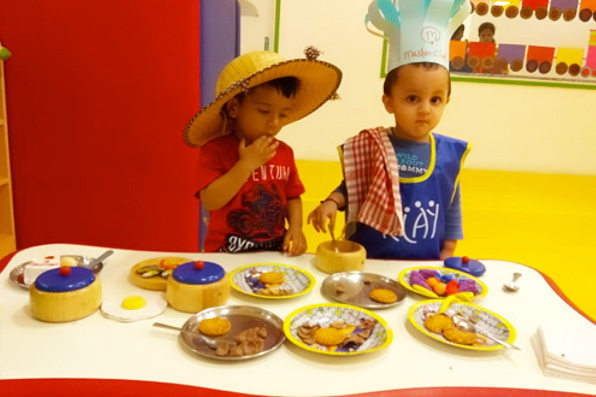 As parents, while you are busy working hard to build their future, we take pride as your Parenting Partners nurturing these young brilliant minds. Thank you for giving us an opportunity to be a part your genius' upbringing.